Cancer tumor cells in the blood can be more accurately and cheaply detected using a malaria protein, new research led by UNSW’s Chris Heeschen shows. According to the research, the new method can be used more broadly to diagnose cancer as it is not limited by cancer type. It also means all that is needed for a cancer diagnosis is a blood sample. Professor Heeschen thinks the new technique could be available in the market within two years if a biodiagnostic company were to take it on. Previous methods to detect cancer in blood relied on detecting a particular marker found on the surface of tumor cells. However, not all tumor cells display this marker, which renders these methods unable to detect tumor cells spread to other organs such as the liver, lungs and bones. The method based on the malaria protein does not discriminate between cancer types, and can detect all carcinoma cancers, accounting for 95 per cent of cancers detected in humans. 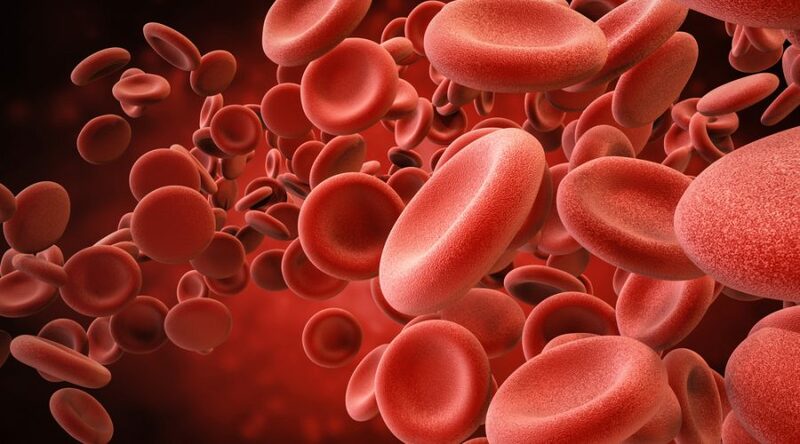 During the development of the new method, the researchers took 10 cancer cells and added them to five milliliters of blood containing millions of red and white blood cells. Magnetic beads coated with the malaria protein were then added to the samples. The beads stick to the cancer cells only and can then be retrieved with a robotic machine that uses a strong magnet. This way, they were able to retrieve nine out of the 10 cancer cells which had adhered to malaria protein. Professor Heeschen said this was a definitive result. “The malaria protein sticks to all cancer cells, with no exceptions. The 10th cell was probably missed due to technical limitations inherent to the retrieval technology,” he said. The researchers envision being able to use the method to screen people at high risk of developing cancer in the future. However, they also expect that this method can be used as a biomarker indicating whether a patient with mostly vague symptoms indeed has cancer or not. This may also enable doctors to determine the stage of the disease. “Our method has enabled us to detect cancer at any stages – one, two, three and four,” Professor Heeschen said. “Based on the number and character of circulating tumor cells we find in someone’s blood, we’ll be able to determine whether it’s a relatively aggressive cancer or not so can then adjust the treatment accordingly.” The latest research follows on from work done by researchers led by University of Copenhagen’s Professor Ali Salanti, who discovered in 2015 a new method of treating cancer with the protein VAR2CSA produced by malaria parasites.